I’m sure you can tell we are always looking for ways to save money on the road. 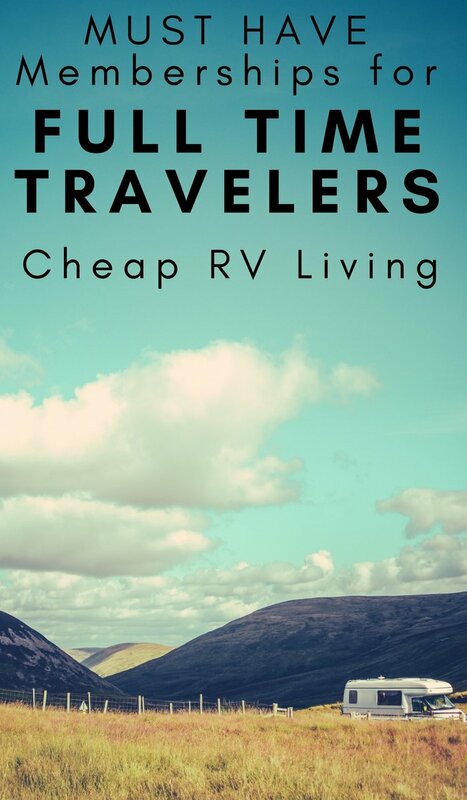 Attractions and museums are the worst when you are trying to do the Cheap RV Living! See, I’m a history buff, I love going to museums, and my kids love zoos and aquariums. Have you SEEN the price to get into some zoos and aquariums? $60 a PERSON! Times 5 (generally our 1-year-olds admission is free) $300 OUCH! Even with the kids’ rate, we will spend close to $200 So what have we done to save money? Keep reading. 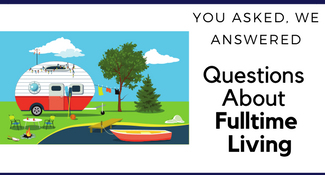 Well, I have shared a few ways to save money on attractions and even how I was scoring some free tickets, but that doesn’t cover everything. So what are we doing for the other items? We are maximizing our reciprocal memberships! What this is, in short, is where you buy a membership to one location and get free or discounted entry to hundred’s of other places. Another version of this is when you buy one membership to get into many different parks/attractions. The first one we got was a zoo membership to Western North Carolina Nature Center. With this membership, we get a reciprocal membership to 275 reciprocal zoos, aquariums (known as the AZA) and science centers (referred to as the ASTC Passport). These locations are across the United States. We get free admission to most and the others we get 50% off. For our family of 6, this one cost us $69 a year. You can see the list of all the reciprocal locations on the website under becoming a member. Then another full-time family told us about the Kern County Museum membership. We bought the travel membership for $125. The reciprocal memberships for this one include the ACM Children’s museums. These are many of the hands-on kids’ museums around the country. It includes a reciprocal to the Time Travels Museums. 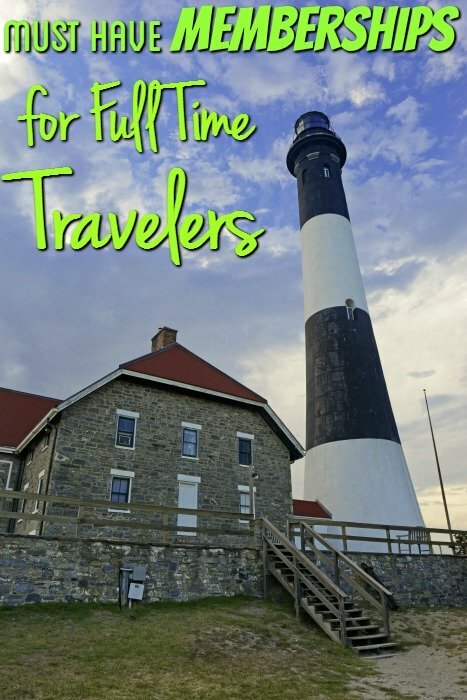 The Time Travelers Museums are many historical places such as the Edison and Ford Winter Eastes in Florida or the Pioneer Village Museum in Colorado and more. You also get the ASTC (science centers) membership like in the WNCNC membership above and the NARM Membership. NARM is the North America Reciprocal Museum and includes several places in Canada as well. This one includes many art museums and history museums. The full list is available on their website. Next up was the National Parks America the Beautiful Pass. Since my husband gets disability from the VA, we got a lifetime pass for free. This pass is normally $80 a year and gives you free admission to all National Parks, monuments, and landmarks. 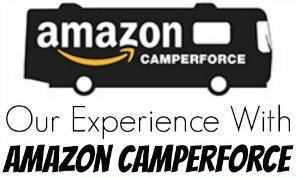 Plus you get 50% off camping at National Campgrounds! Also, something to look into is the State Park passes for each state. When you plan to be in a state for any length of time, look into the state parks pass. Some states have cheap state park passes, and other states are more expensive. We also have a Fulltime Families membership. 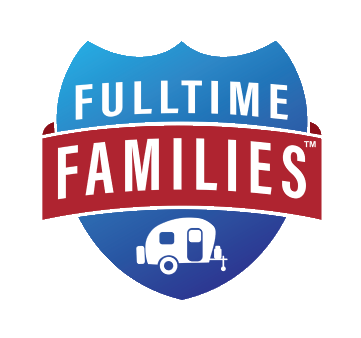 This membership allows us to attend events with other families that travel fulltime, get discounts on items and services we use for our RV, and more! 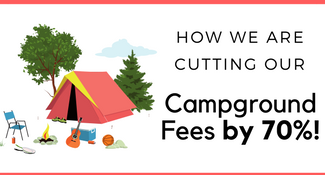 Make sure to grab your campground membership to save while camping. We use Passport America, Good Sam, and Escapees. 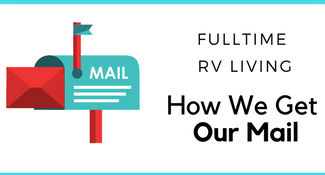 Don’t forget that these Cheap RV Living memberships that will save you 70% or more on your camping grounds. 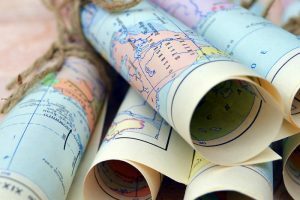 What passes and reciprocal memberships are a must for your travels?